When Avery accepts a gig as a personal assistant for Blake Collins, she’s hesitant. Blake, a billionaire publishing mogul, is often dismissive and curiously intense. But..His lavish home. His scent. There’s something magnetizing about him. Tanya Hunter is bitter and broken-hearted after the death of her best friend, Siesha. Now, she is responsible for taking care of her brother Corey, who was caught in the crossfire of the very fight that killed Siesha. This trauma convinced Tanya that humans and dragons simply don’t mix. That is, until a handsome foreign dragon walks into her life. Soon, he convinces her how very wrong she is. 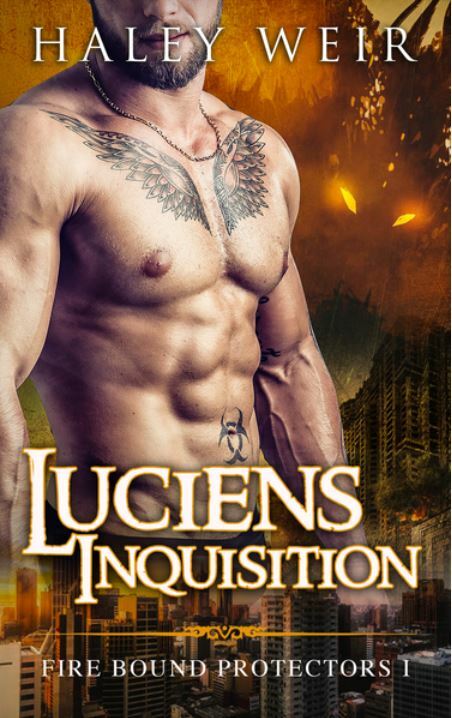 Lucien, High Lord of the European Council of Dragons, is tasked with investigating the accident that involved Lord Drakkain’s warriors. He must determine whether or not Drakkain is a fit to rule over the American dragon pack. Lucien never expects that in his own grief over losing a friend to the Serpentina, that he will something in common with a beautiful woman, whom he quickly falls for. The question becomes: can Tanya and Luke overcome their grief and allow themselves to fall in love?